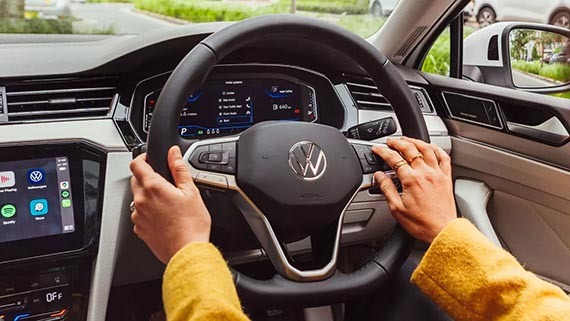 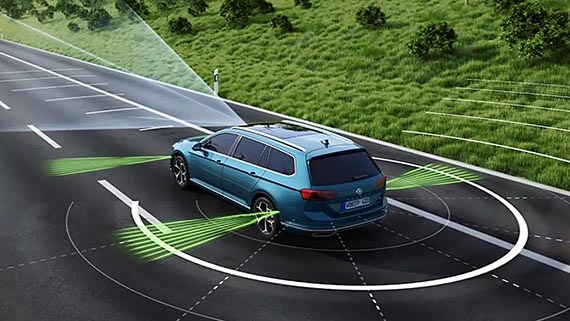 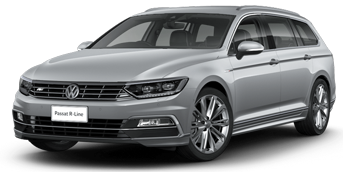 Smart, intelligent and capable, the Passat is made for sophisticated drivers who delight in innovative technology. 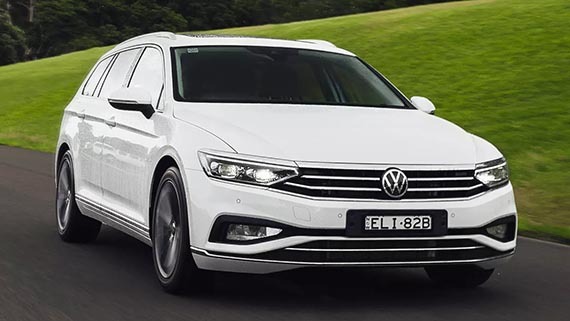 Every Passat in the range offers outstanding levels of refinement and innovation. 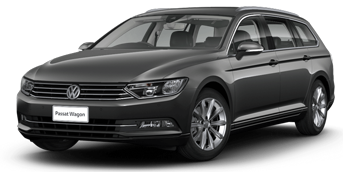 The Passat is a car that’s an absolute pleasure to drive and a pride to park in your driveway. 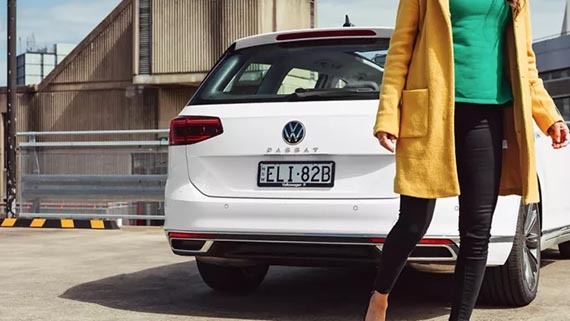 Plus, if you go with the wagon, you’ll also enjoy the same versatility of an SUV.